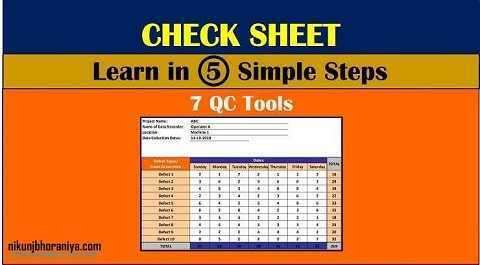 7 QC Tools | 7 Basic Quality Tools | What are 7 QC Tools for Process Improvement? 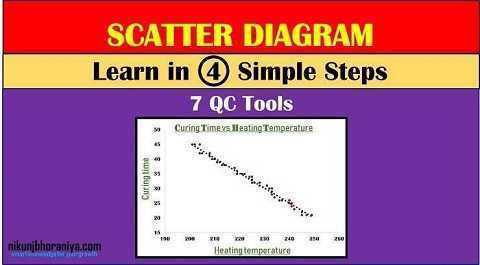 ➞ 7 QC tools is a systematic and scientific method for Problem Solving. ➞ It is used for solve 90% of shop floor problem very easily. 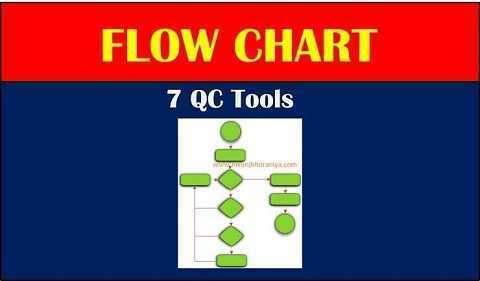 1) What are the 7 QC Tools for Process Improvement? → 7 QC tools are the systematic and scientific approach to the Problem Solving Technique. → It improves our workplace. → Can be used to solve 90% of workplace problems. 2) From Where did the 7 QC Tools come? → Primarily Kaoru Ishikawa introduced the 7 QC Tools. → Ishikawa has known for the “Democratizing (Visual Aids/Symbols) Statistics”. → Good visual aids make statistical and quality control more comprehensive. → Dr. Kaoru Ishikawa was a professor of the engineering college at Tokyo University. 3) Why we use The 7 QC Tools for Process Improvement? → The 7 QC tools are fundamental instruments to improve the process and product quality. → It is used to examine the production process, identify the key issues, control fluctuations of product quality, and give solutions to avoid future defects. → This facilitates the organization to resolve the basic problems. → A most likely organization uses the basic 7 QC Tools for quality improvements of Product, Process or Service. 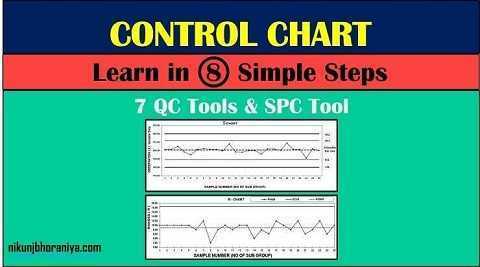 → These 7 QC tools are easy to understand and implement and they do not need complex analytical/ statistical competence, hence it is simple yet powerful. → A flow chart is a visual representation tool for a process, therefore, the process easily illustrates the Internal and external operational boundaries. → “A diagram which represents a meaningful relationship between an effect and its causes are called the Cause & Effect Diagram." 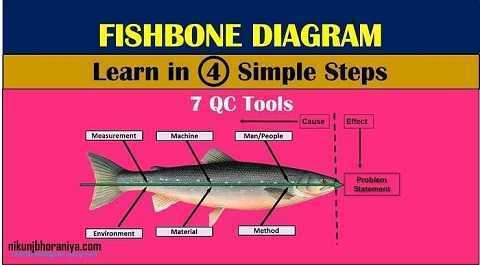 → Another name of Cause and effect diagram is a Fishbone Diagram or Ishikawa Diagram. → It guides concrete action and tracks the potential causes during an investigation of the effort to determine whether the item significantly contributes to the problem or not. → "Check Sheet is a structured, prepared form for collecting and analyzing data." → The purpose of a checklist is to summarize the data and a tally count of event occurrences. → A check sheet counts the number of occurrences of an event, such as defects or non-conformance. → Hence the Check Sheet is also called a "tally sheet ". → In many cases, a checklist will summarize countable data related to certain types of defects and will provide a rough graphical representation of wherein a part of the process, defects occurred. → Karl Pearson introduced Histogram and it is a bar graph representing the frequency distribution on its every bar. → The histogram is the best Frequency distribution tool. 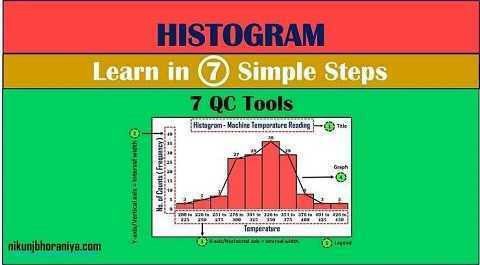 → A histogram is a pictorial representation of a set of data. → It is a diagram that shows the order of the largest number of occurrences by item or by classes and the cumulative sum total. 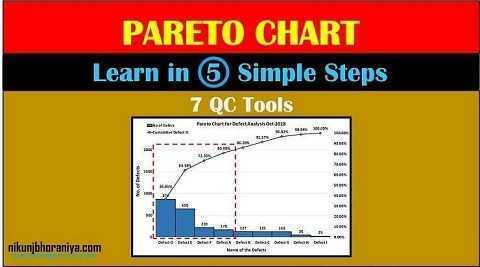 → Pareto Chart communicates the principle of 80:20, therefore the Pareto Chart is an 80:20 analysis chart. → The Pareto Chart also gives us information about Vital few from Trivial many, Hence, Pareto chart is "Vital few from Trivial many". → It states that 80% of an effect comes from 20% of the causes. → “Scatter Diagram is used to study and identify the possible relationship between two variables”. → It is the best validation tool. → “Control chart is a type of run chart used for studying the process variation over time." → Most importantly, the control chart is a time series plot that is used to monitor a process over time. → It is a plot of a process characteristic, usually through time with statistically determined limits. → When used for process monitoring, it helps the user to determine the appropriate type of action to take on the process depending on a degree of variation in the process. → With comparing above all tool Control Chart is the best process forecasting tool. ➝ It encourages the way of problem-solving and improvement. 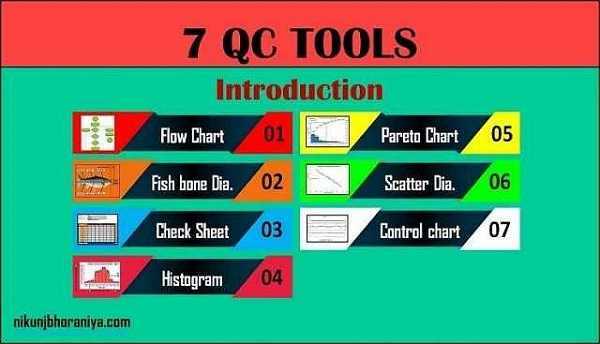 ➝ 7 QC Tools are very simple to use but it is very powerful. ➝ It is a scientific approach for problem-solving. ➝ We can get an 80% result by applying 20% of the effort. ➝ Each tool has its own specialty for problem solving and analysis. ➝ It is very easy to understand, communicate and use by the shop floor operator.